The inaugural, gruelling, Stellenbosch Farm Race was hosted by Beau Joubert Vineyards & Winery this year on 26 Oktober. The winners of both men’s and ladies race were Zimbabwean athletes running for local clubs in Delft. The amazing thing is that they did not have a lift to the race, so they ran the 14km to Beau Joubert before taking on the hills and making it a clean sweep. The MD, Andrew Hilliard, also took part and came in just behind the winner, puffing and panting and in dying need of Chenin! Athletes then had the opportunity to kick off their shoes, to lean back and enjoy some of the Capes finest wines under the shady oak trees. 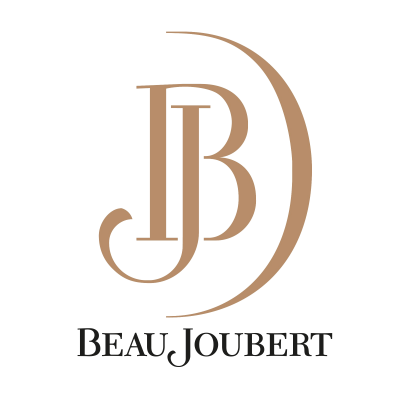 There is just no better reward than an ice cold Beau Joubert Sauvignon Blanc after a strenuous workout! It was a very successful race and we hope to see you taking part next year…..